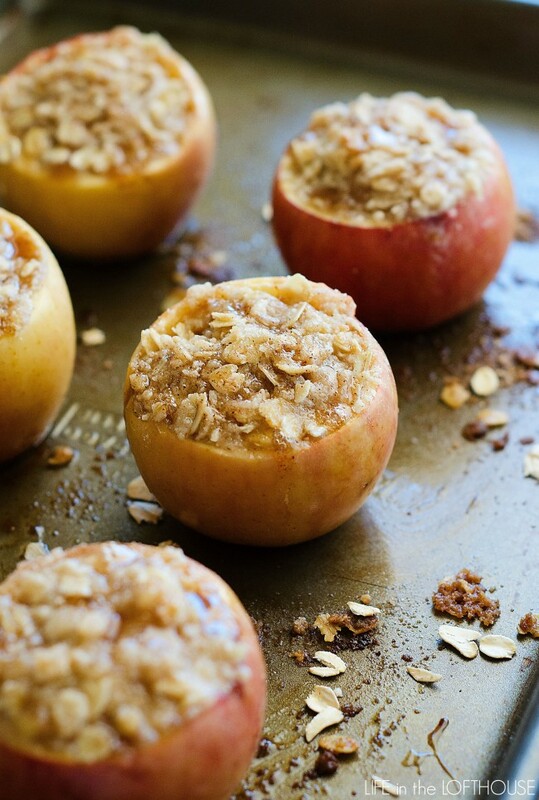 Delicious baked apples stuffed with an apple crisp filling. These apples are incredible, especially topped with vanilla ice cream and caramel sauce! 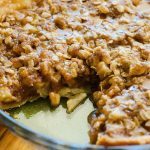 Apple Crisp is one of my favorite Fall desserts. 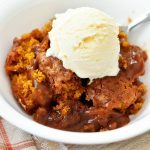 I just love all the warm flavors from the cinnamon and brown sugar, and the textures from the crumbly topping. Mmm it’s such a yummy treat! For these Apple Crisp Stuffed Baked Apples I took a classic apple crisp and stuffed it inside Gala apples. Then I baked them until the topping was golden and perfect. 🙂 Not only did they turn out absolutely delicious, they make for a beautiful presentation, too! 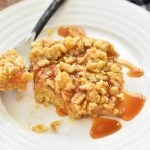 In my book, it’s always a must to add vanilla ice cream and caramel sauce on top of any apple crisp, and these baked apples were no exception. 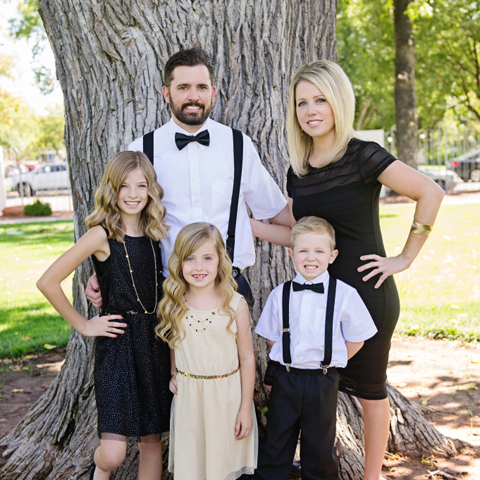 It only made them all the more amazing! 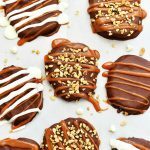 I can’t wait to make these fun fall treats again soon. 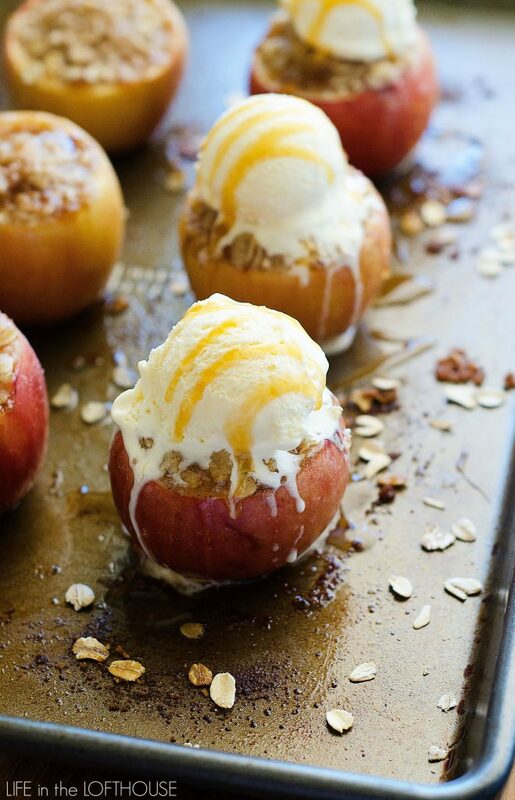 Delicious baked apples stuffed with apple crisp filling. 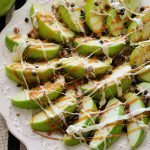 These apples are incredible, especially topped with vanilla ice cream and caramel sauce! Prepare the crumble topping: In a medium bowl whisk together flour, oats, brown sugar, sugar and cinnamon. Cut in the butter with a pastry knife, or two forks until mixture is crumbly. Set aside. Peel and chop 2 of the apples. Add chopped apples, butter, brown sugar, and cinnamon to a medium sauce pan and stir over medium heat for 8 minutes or until apples are tender. Remove from heat. Chop the tops off of the remaining 6 apples and use a spoon to scoop out the flesh. You don't scoop all of it out, just enough to make a "bowl" for the filling. 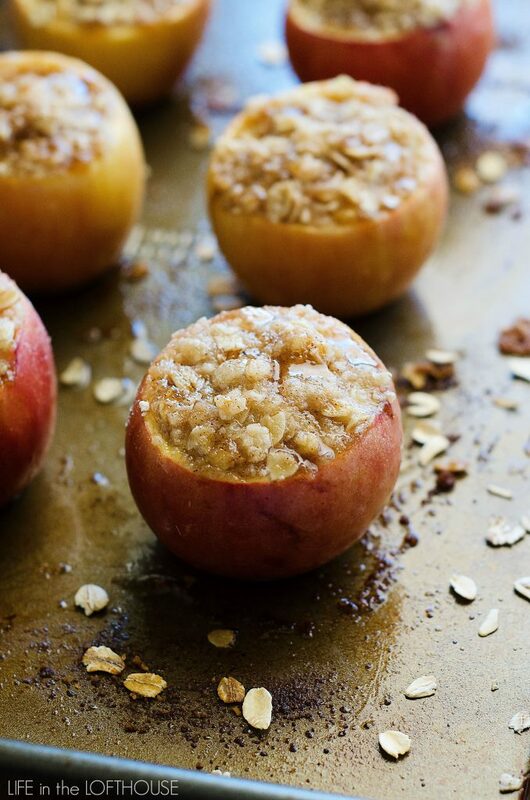 Fill scooped-out apples with the warm apple filling from sauce pan. Top with a generous amount of crumble topping. 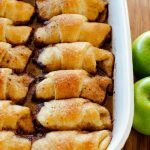 I am just loving all of the fall recipes – especially the apples. Plus this is healthy, right:-). I love that you stuffed them inside – so unique! I am so excited to make these! 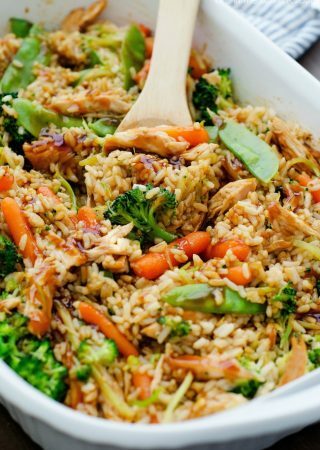 Can you prepare these ahead of time and just bake right before serving? I haven’t tried it, but I imagine you could make these a few hours ahead of time. I would make everything right up before the baking point. Just cover tightly with saran wrap and keep in fridge until ready to bake. Good luck!